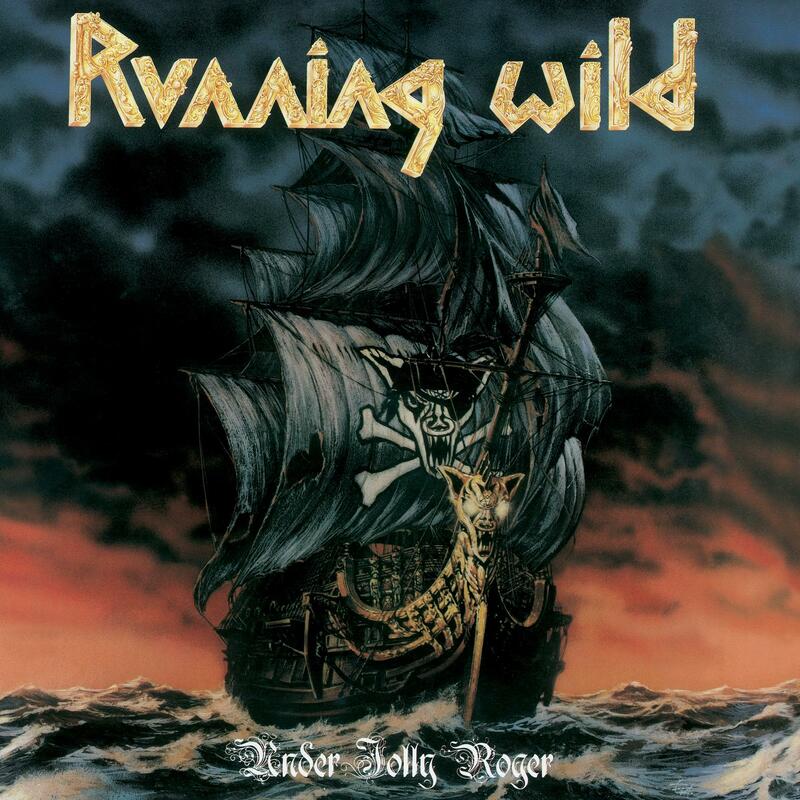 Running Wild - "Under Jolly Roger"
Originally released in 1987, Running Wild’s ‘Under Jolly Roger’ album is considered a benchmark in heavy metal history and one where a new genre was born – pirate metal. The band undertook a complete overhaul of image and lyrical theme on this record to establish a new genre based on the pirate look and lyrics which captured heavy metal fans imagination everywhere, catapulting the band to the heavy metal hall of fame. 'Under Jolly Roger' went on to sell a quarter of a million copies worldwide. The album is fully re-mastered with new booklet, liner notes and interviews with frontman Rock N’Rolf.